For a campus map and parking information, please go to the "Travel Information" tab. 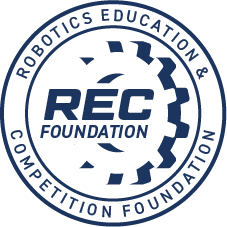 Please go to "Important Documents" tab for VEX release form and robot inspection form. 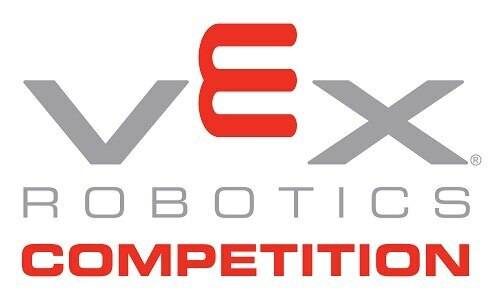 The release form is mandatory for participation in VEX events.